Plaque unveiling date – 27th September 2018 at 11.00 am. 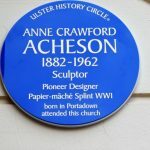 Location – First Presbyterian Church, Bridge Street, Portadown, BT63.5AA. 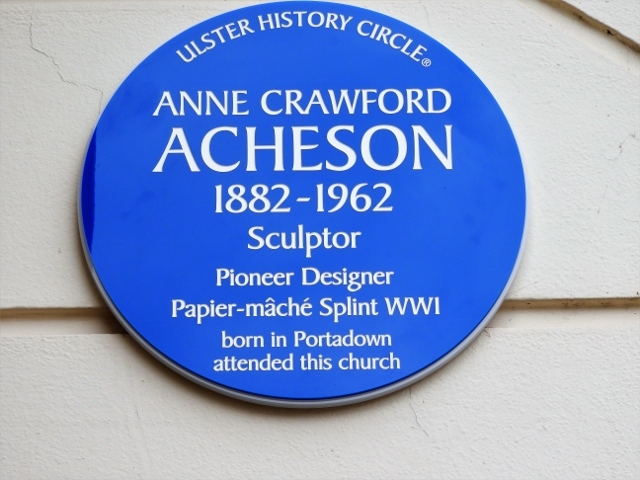 Plaque sponsored by – Ulster-Scots Agency. Unveiled by Rev. John Faris, great-nephew of Anne C. Acheson.